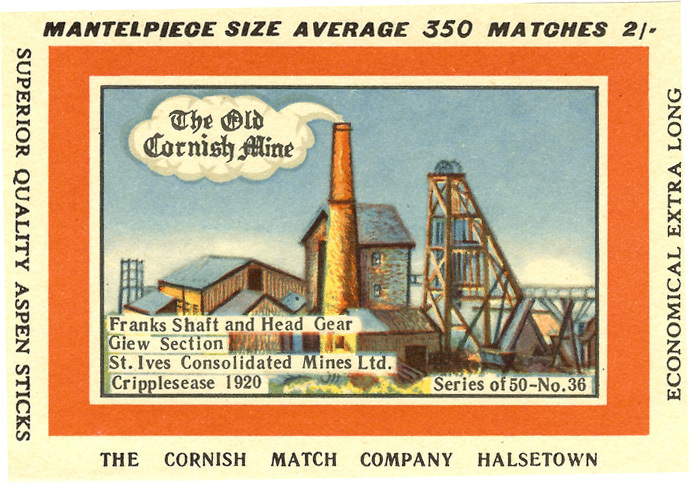 Located at Cripplesease near St Ives this mine was taken over by St. Ives Consolidated Mines group in 1908 from Reethe Consols. 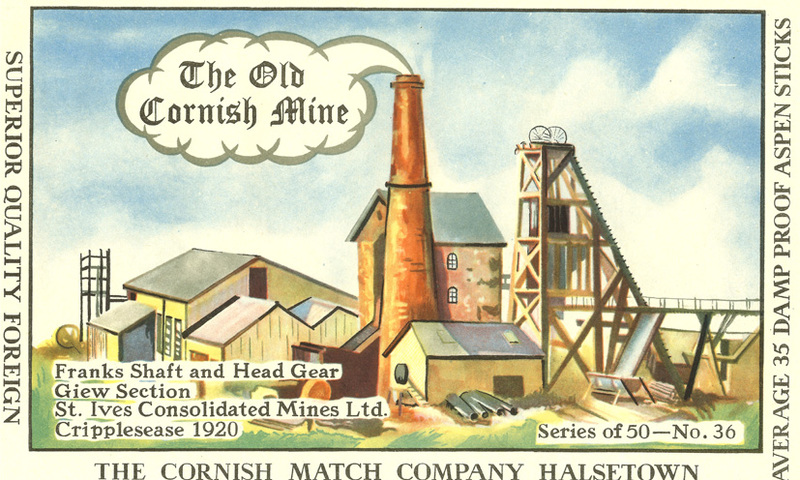 The parent company folded during 1914-18 War. 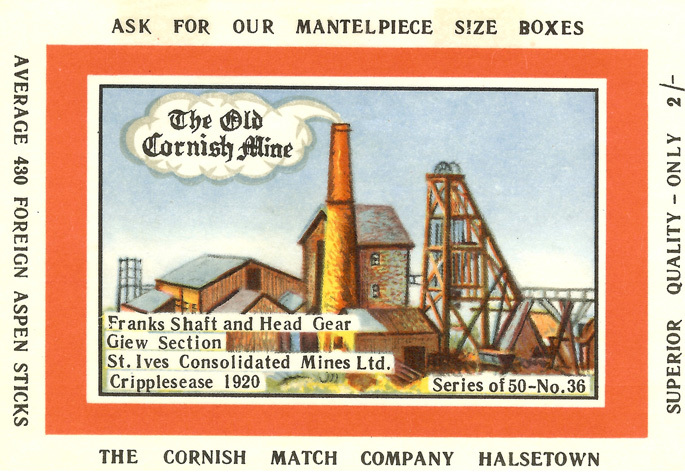 But Giew carried on, finally closing in 1923. 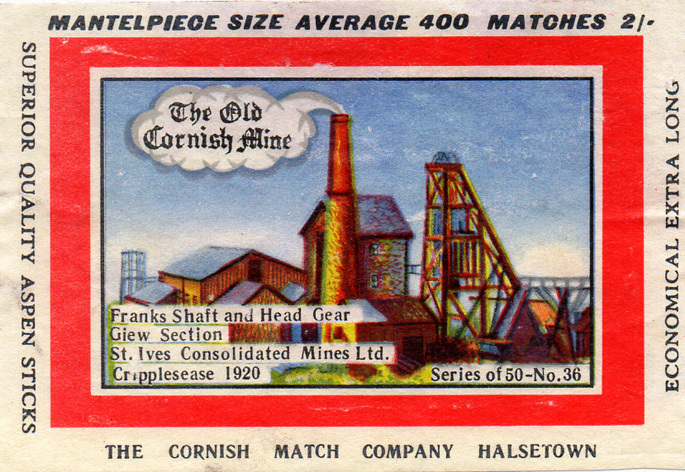 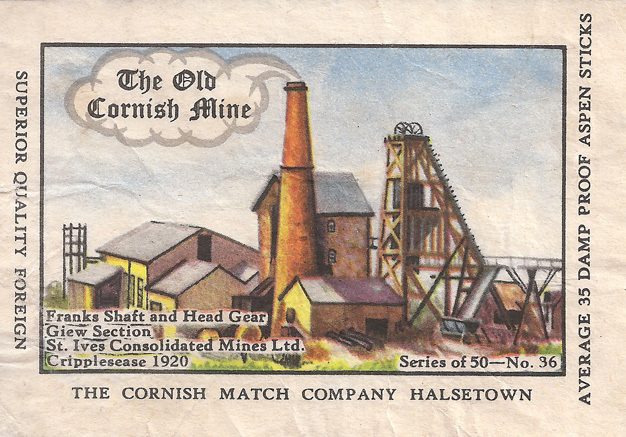 A fairly deep tin mine which may still have possibilities. 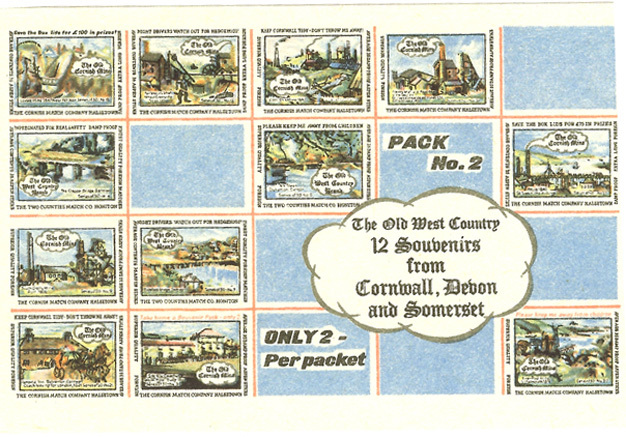 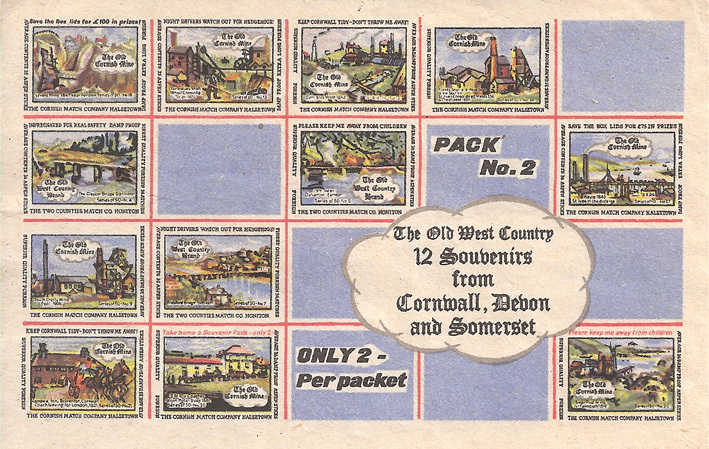 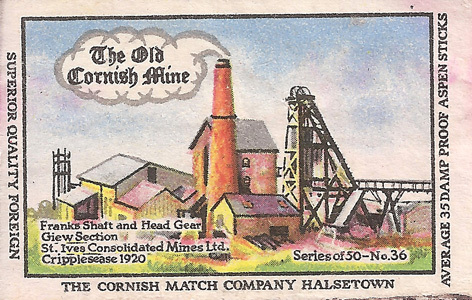 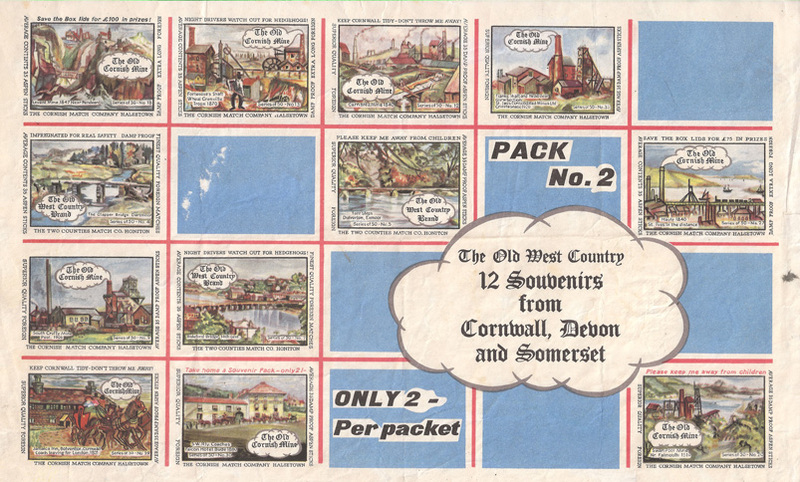 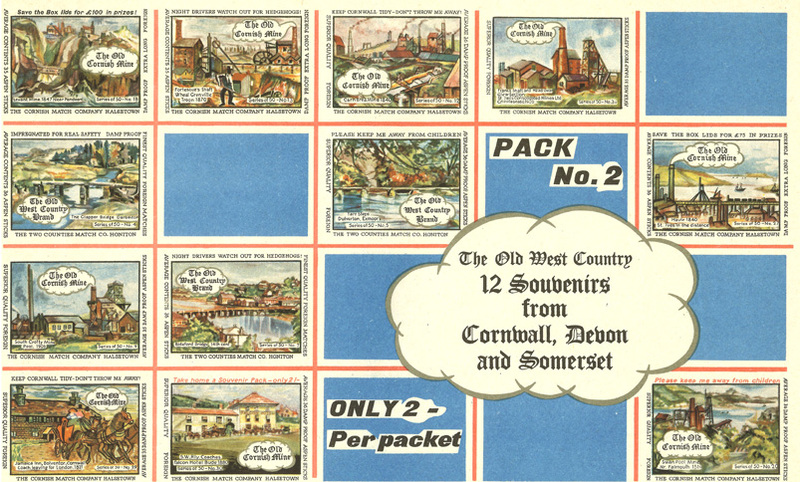 The illustration appeared on 6 individual and 4 souvenir labels and was first issued between September 1965 and October 1966.